Wikipedia editors voted to ban the use of Breitbart as a source “due to its unreliability,” and prohibited editors from citing Alex Jones’ InfoWars. Wikipedia editors claimed that the two outlets “should not be used ever as a reference for facts” and called InfoWars a “conspiracy theorist and fake news website,” Vice’s Motherboard reported. 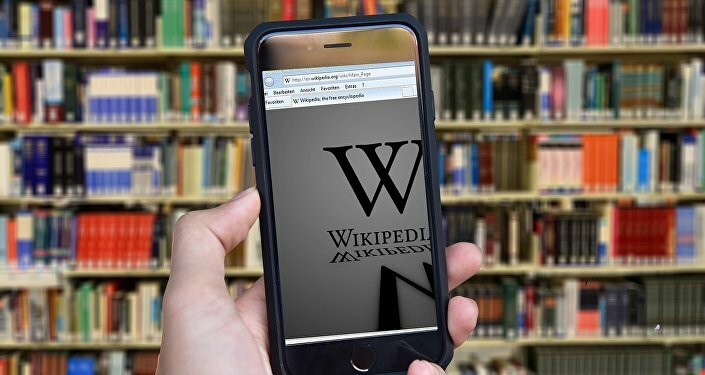 The proposal launched a flurry of discussion among Wikipedia editors, with the majority believing that Breitbart should be banned except as a source of attributed opinions or pertinent commentary. Thus, Breitbart was “deprecated,” meaning it will no longer be accepted as a source of facts on English-language pages. Wikipedia hasn’t brought down the hammer only on right-wing sources, though. Editors also voted last week to forbid factual citations from the website Occupy Democrats, saying the progressive, activist outlet is not a reliable news source. Neither Breitbart nor Jones commented on Wikipedia’s decisions. InfoWars was recently banned from a variety of social media platforms, including Twitter, Facebook, and YouTube, due to violations of those sites’ rules.